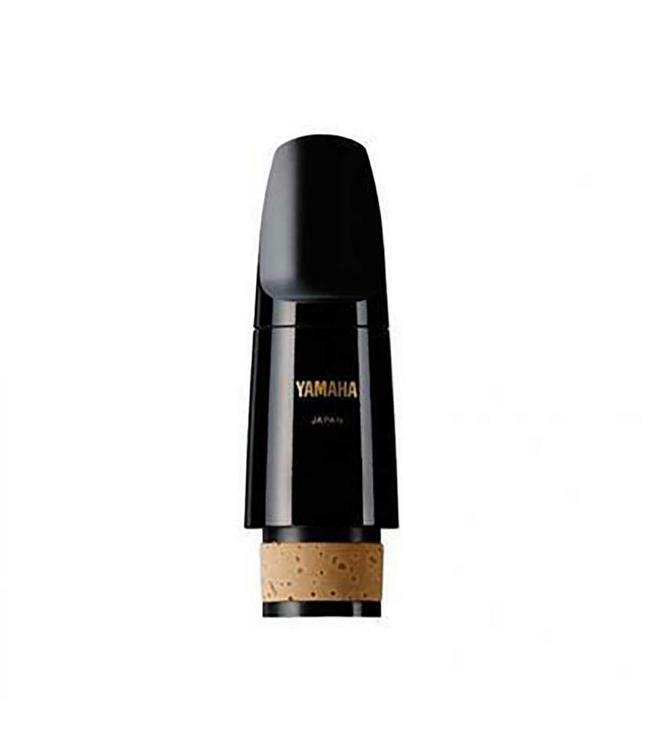 Yamaha Standard Series Bb Clarinet mouthpieces are designed to provide students and amateurs with an affordable molded plastic option without sacrificing precision. Each Standard model has the consistency that has made Yamaha the leader in student wind instruments. Easy control and good response from lower to higher ranges, even for beginners. Helps obtain a well-balanced tone over all octaves, for professionals and beginners alike. Facilitates a richer, fuller volume than 4C, with a greater tonal variety. An excellent mouthpiece for experienced players seeking powerful volume, strong tone, and rich tone variety.